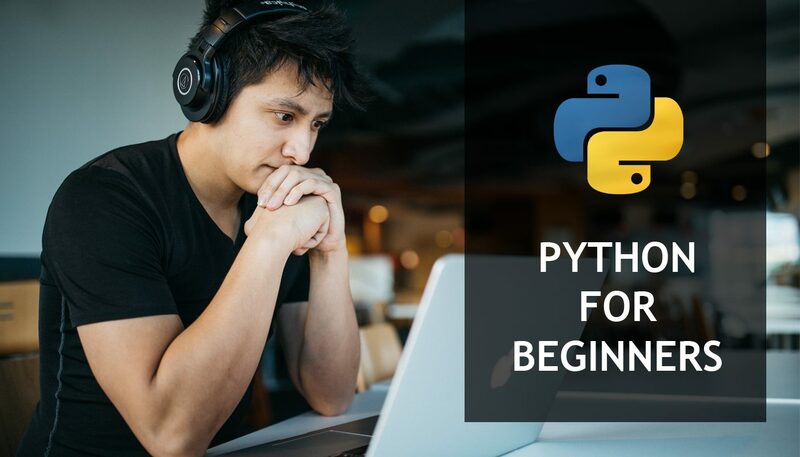 In this section you will write your first Python programs. Yes, we will do it right away, without theory or setting up environment (that will come later). This course is project based. We are building a simulation of Bank system and learning Python along the way. Isn't that cool? :) But for real, best learning is project based learning. This section describes what we are building within this course. This is a theoretical section. You can quickly read trough it or return back to it if you are tired of coding at any point. Before working on a more complex subjects we need to get our basics. Python variables, how to handle operators, strings, inputs and outputs. Programming is all about managing data. To be able to manage data good, we need to know different ways to keep this data stored (data structures). Programming is also abaut managing decisions. To be able to control our program, we need to learn code flow rules. Programming is all about reusing. We don't want to code same things over and over again. This is why we need functions. Finally, it is time for us to make our banking software example. This part actually goes above "Python for Beginners", but still, try it. You might like it. If we are to continue our programming career we will have bugs, lots of them. We need to learn how to find and fix them. Codies are points that you get by doing what you love, by learning and checking out content on this site. With Codies you will be able to get access to Premium content such as courses, webinars and video sessions. Open Profile > “Codies” page after you log in for more details. If you don’t have profile yet, you can sign up for free here. Start learning and earning Codies right now! If you don’t want to register at this point just close this window and continue using this site as guest.